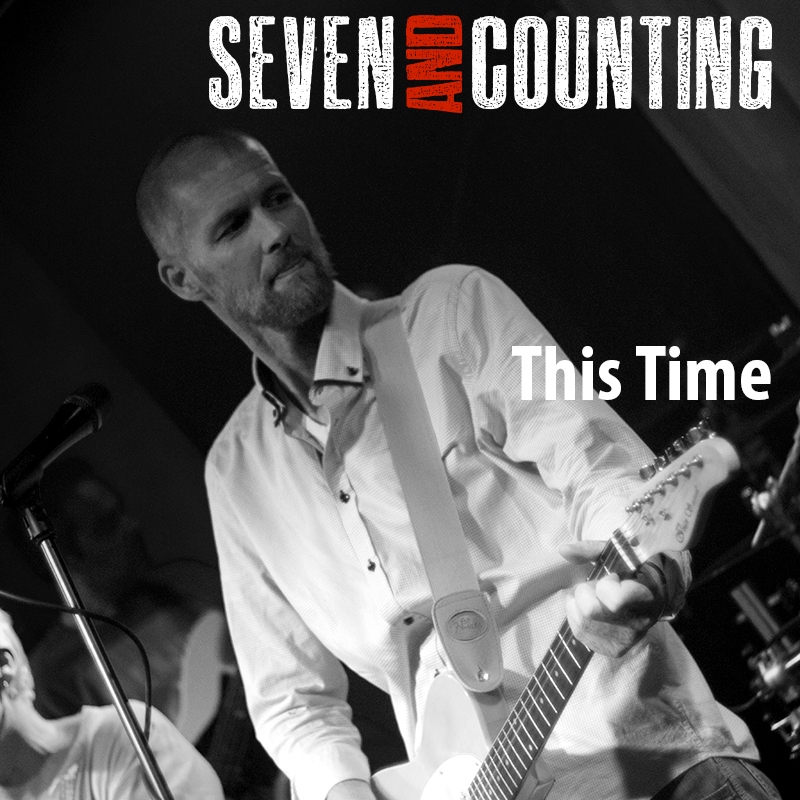 Seven and Counting is a new, nine-member band with a several demo tracks recorded so far. 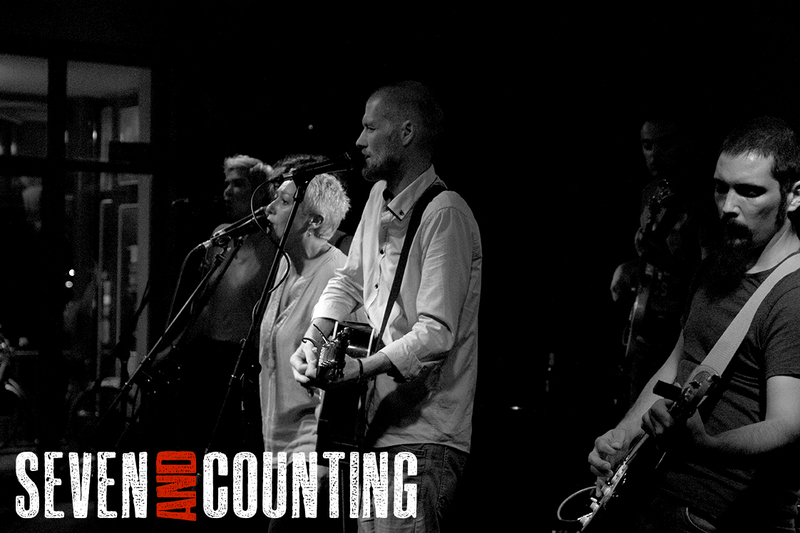 Our sound is a kind of a mixture of styles and influences each and every one of us picked up ""along the road"", from rock to country and blues and whatever falls between so it's hard for us to select one single genre to match our style. AOR song with some nice fiddle to spice it up. Mid-tempo love song with nice fiddle parts and amazing backing vocals. Upbeat pop-rock love-song with catchy chorus. IMP Your song 'You make me feel so young' has just been added to Desperado 30 Special station! IMP Your song 'Tonight' has just been added to IMP RECEPTION (New artist area) station! IMP Your song 'Tonight' has just been added to Desperado Revue station! IMP Your song 'You make me feel so young' has just been added to Desperado Revue station! IMP Your song 'You make me feel so young' has just been added to Blurby the Maestro of Blurbs station! IMP Your song 'You make me feel so young' has just been added to Desperado Revue 2018 Contenders station! IMP Your song 'Tonight' has just been added to Desperado Revue 2018 Contenders station! IMP Your song 'Tonight' has just been added to Desperado 30 Special station! IMP Your song 'Tonight' has just been added to Desperado Mini Pack station! IMP Your song 'You make me feel so young' has just been added to Desperado Mini Pack station! IMP Your song 'I'll Be There' has just been added to Desperado Revue 2018 Contenders station! IMP Your song 'I'll Be There' has just been added to Americana Desperado station! IMP Your song 'I'll Be There' has just been added to Desperado 30 Special station! IMP Your song 'I'll Be There' has just been added to Desperado Mini Pack station! IMP Your song 'I'll Be There' has just been added to Hotter station! IMP Your song 'Dancing With My Dream' has just been added to Rock On Desperado station! IMP Your song 'Dancing With My Dream' has just been added to Desperado 30 Special station! IMP Your song 'Dancing With My Dream' has just been added to Indie Wavelength station! IMP Your song 'Dancing With My Dream' has just been added to Spring Is Springin' station! IMP Your song 'Dancing With My Dream' has just been added to Desperado Revue 2019 GK Contenders station! IMP Your song 'This Time' has just been added to Desperado Revue 2019 GK Contenders station! IMP Your song 'This Time' has just been added to Desperado Revue station! IMP Your song 'This Time' has just been added to Desperado 30 Special station!